Here is a comprehensive list of schools that have partnered with JAZZistry since 2001. 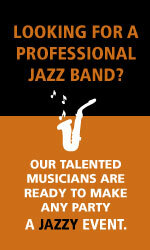 Many of these schools have engaged JAZZistry in repeat performances over the years. Thank you for your support and participation! 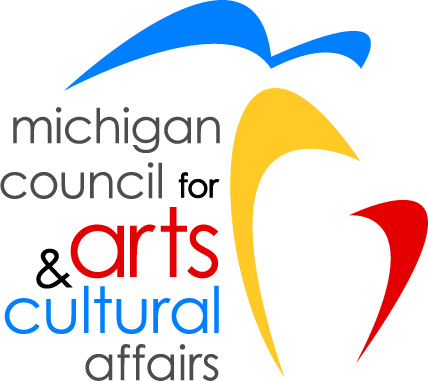 These performances were supported in part through grants from the Michigan Council for the Arts & Cultural Affairs and The National Endowment for the Arts. Business & Technology, Dearborn Hts.